Taking place next week on Thursday, June 5, 2014: we’re looking forward to celebrating an uber-event encompassing multi-disciplinary art performances and installations, culinary delights, and philanthropy blended into a seamless concoction of “epicness” in one night. That event is known as Power Ball, the largest fundraiser for the Power Plant Contemporary Art Gallery. As one of Canada’s foremost contemporary art galleries, the Power Plant is devoted to artistic culture and the support of living artists. “Old/New World,” the theme for this year’s 16th annual bash (established by co-chairs: Aris Andrulakis, Laurent Fort, Philippe Meyersohn, and Georgia Scherman), celebrates the intersection between the digital and analogue. What sets Power Ball apart is the outstanding roster of award-winning renowned artists assembled to transform the event into an immersive art experience. The VIP Lounge opens at 7pm where guests will be able to enjoy an exclusive live performance by award-winning British artist Naomi Kashiwagi. Then the full blown festivities begin at 9pm and continuing late into the evening with remarkable artist projects by Jon Rafman, B.Y.O.B., Confettisystem, Christine Davis, and Oli Sorenson. We haven’t even mentioned the delectable refreshments and gourmet catering yet. And also we rated last year’s Power Ball 2013: 15 Minutes of Fame as one of the best events in Toronto..
On top of all that, our friends at Candice & Alison Events and Pennant Media Group are some of the awesome people behind this year’s production. So once again it’s definitely a party not to be missed. Tickets start at $165 with a $90 charitable tax receipt while Power Plant members pay $150 with a $90 charitable tax receipt. 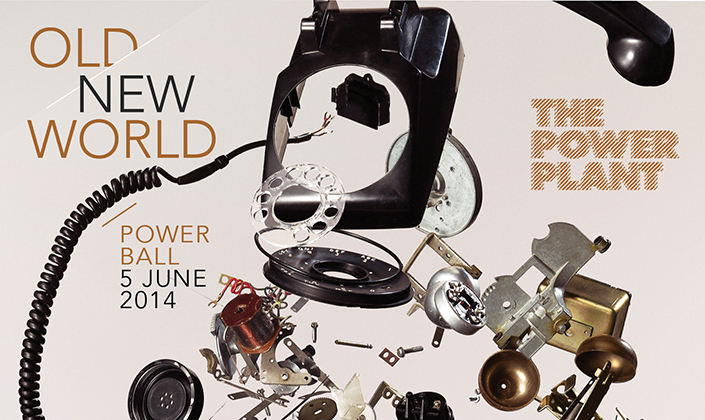 So get your Power Ball tickets now, online here.